Home » FAQs » How Does The Bath Resurfacing Process Work? Tubby’s parent company Mend-a-Bath International have been providing bath repair and resurfacing solutions for nearly 3 decades. Mend-a-Bath’s research and development team have produced a special coating that is specifically designed to be used on all types of bath, sink and shower materials. 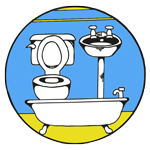 It is important to note that our material is designed solely for bathware resurfacing and repair, there are many other products on the market that claim to be for resurfacing bath, but in reality they use generic materials that have been re-packaged and passed off as bath resurfacing products. 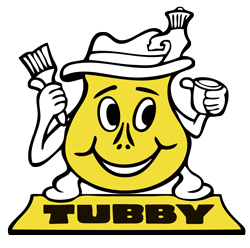 A lot of them will be affected by direct contact with hot water and do not have the flexibility, strength or anti-yellowing characteristics offered by the Tubby range of products. 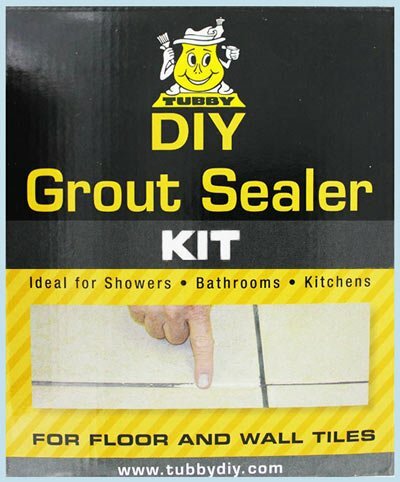 Resurfacing your bath with a Tubby Kits is a simple process and our kits come with detailed instructions on how to do it. By carefully following the instructions you can achieve a “Good as New” result.